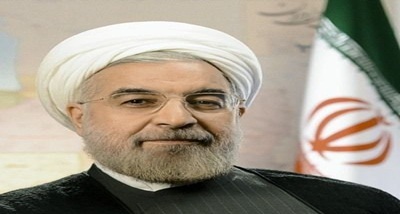 Iran's President Hassan Rouhani on Tuesday presented next year's budget to parliament, the first since the United States restored sanctions that had been lifted under the nuclear deal. Mr Rouhani told the parliament that the sanctions are going to affect people’s lives, the country’s development and economic growth. He called for curbing the government’s dependence on oil income. The 47.5 billion dollar budget is less than half the size of last year's. This is primarily due to the severe depreciation of rial following US President Donald Trump's decision to pull out the multilateral nuclear deal with Iran in May.